Manipulatives help make math and other learning activities fun for kids. The more play or game like the activity is, the more receptive the child may be. That is why, for my kids, I try to use a variety of fun manipulatives with counting cards. 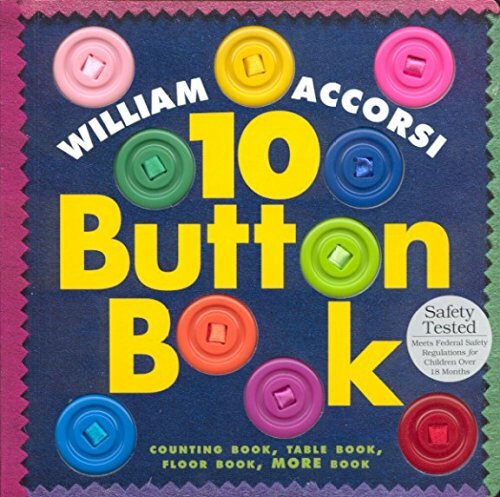 Like these button counting cards and manipulatives. Buttons are not just for your shirt anymore, especially ones that are as cute and colorful as these! 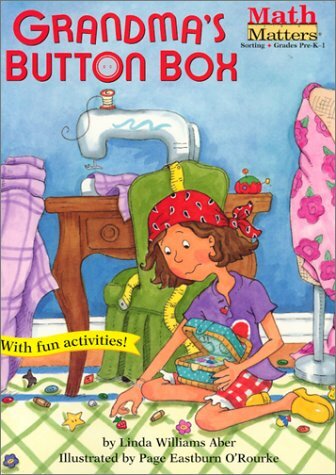 Buttons make the perfect manipulatives for this and other math focused activities. 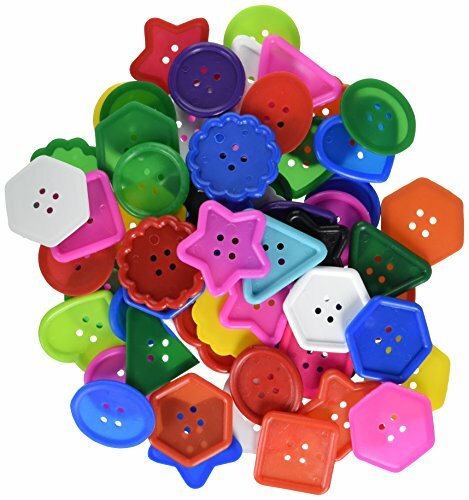 Buttons can be found in a variety of different sizes, shapes, colors, and even patterns. This huge variety leads to more fun for kids. 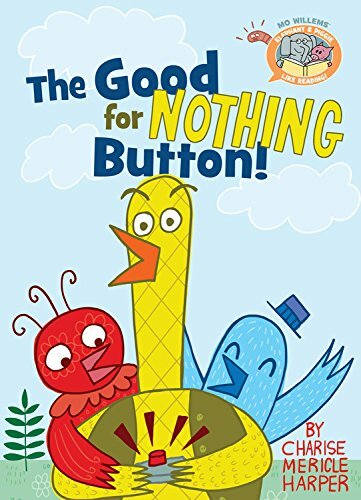 You can get buttons to match a theme, holiday, or your child’s favorites. Counting cards are one of my favorite activities to have on hand because they work for a variety of learning stages. 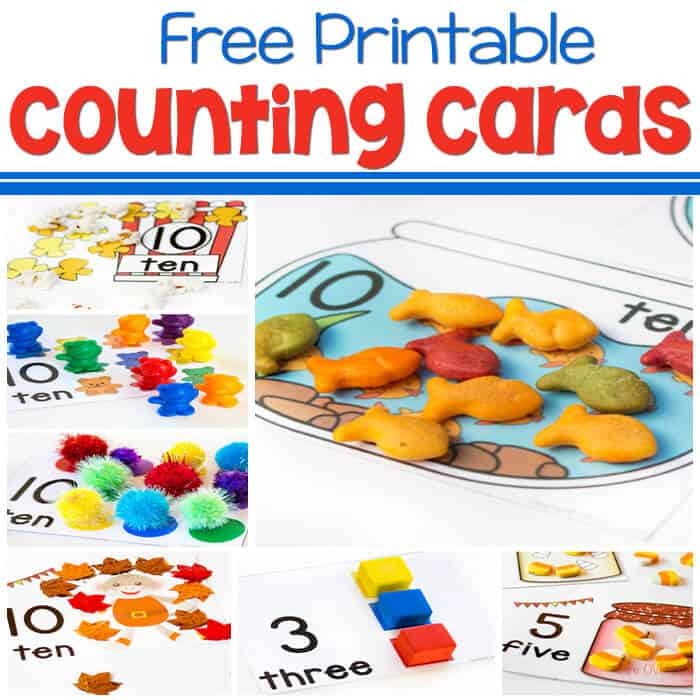 Whether the child is just learning number sequence, needs a physical object to help count, or is using the activity to reiterate what they already know, these Button Counting Cards are a great math activity! 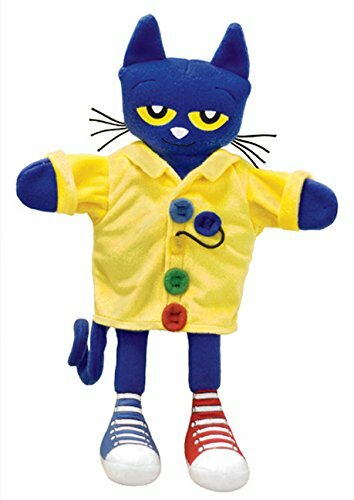 Pete the Cat and His Four Groovy Buttons MerryMakers Pete the Cat and His Four Groovy Buttons Hand Puppet Roylco Inc. Really Big Buttons 60/Pkg. To prep: Print and laminate the button counting cards (download below). To use: Have your child cover the pictures of the buttons on the counting cards with the correct number of buttons. These cards are perfect for new learners who are not ready for independent counting. 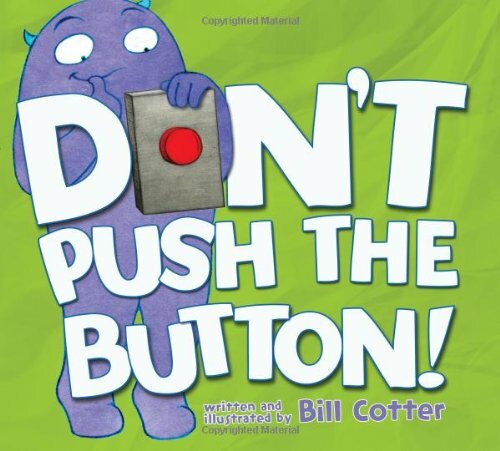 The kids simply cover each button picture on the card as they are counting. That way they know when to stop for each number. 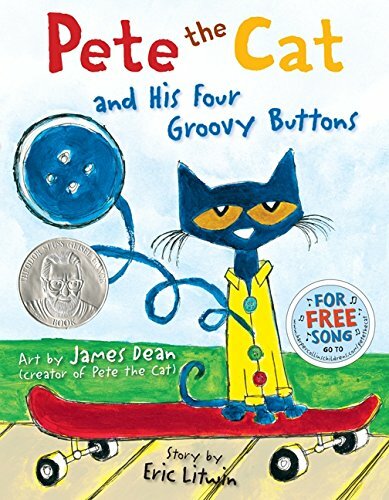 Use the cards alongside your favorite books, like Pete the Cat and His Four Groovy Buttons, for a fun math and literacy activity for preschoolers. Let your kids work with the counting cards while you read them a story. 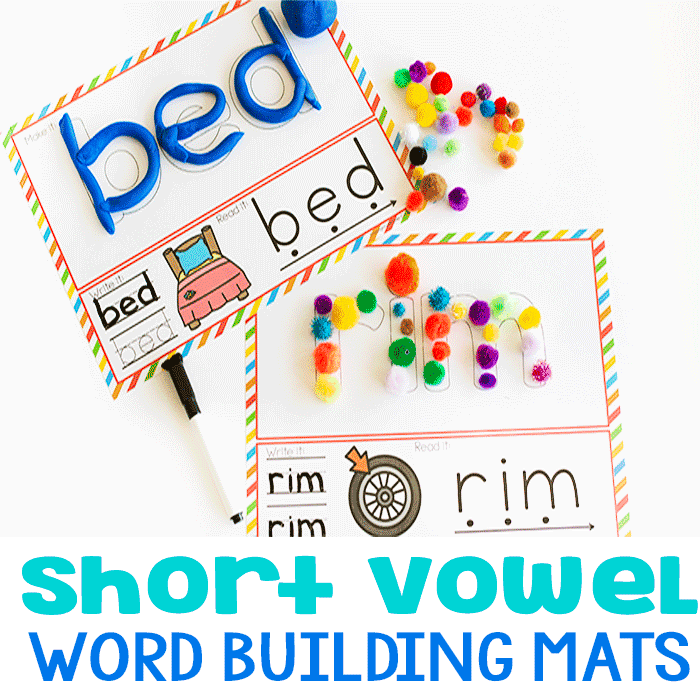 This is especially great for kids who have a hard time sitting still while listening. Engaging their hands can actually help them focus and relating the story and the math activity will help them make connections in their brain. 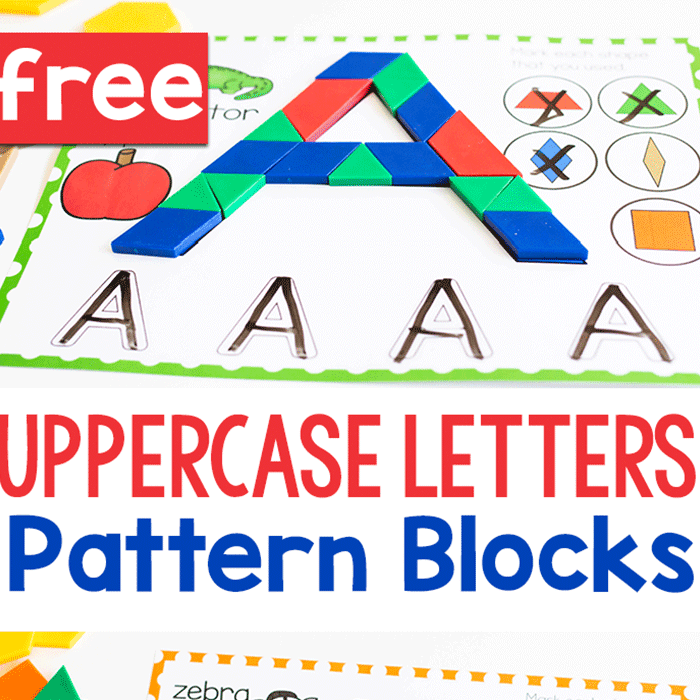 Head over to your craft stash or your sewing kit and grab a handful of buttons, then print off these cards and you can start this activity with your kids. 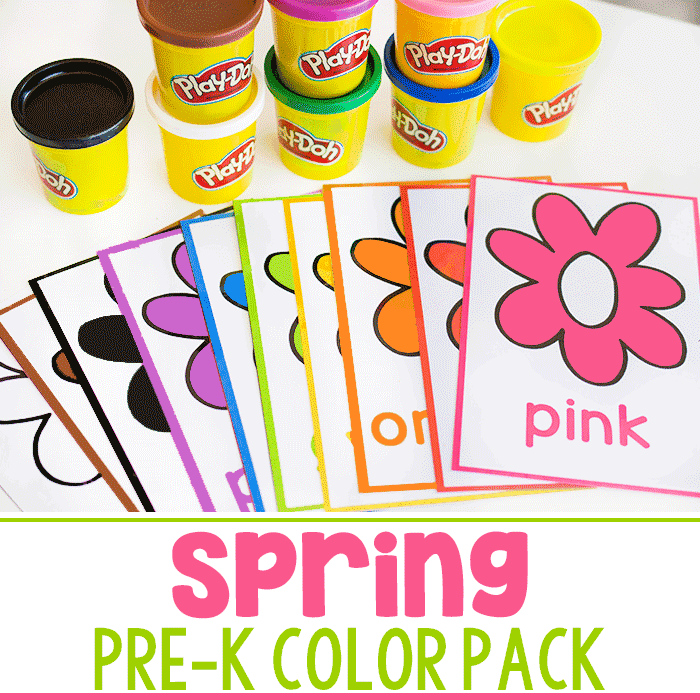 It’s one you can use over and over and you’re kids will continue to have fun and learn! Thanks for the great printables to use this fall! !